Of course there have been lots of good times this past year too, and I'm still enjoying my life. Just need to find more ways to de-stress and relax. 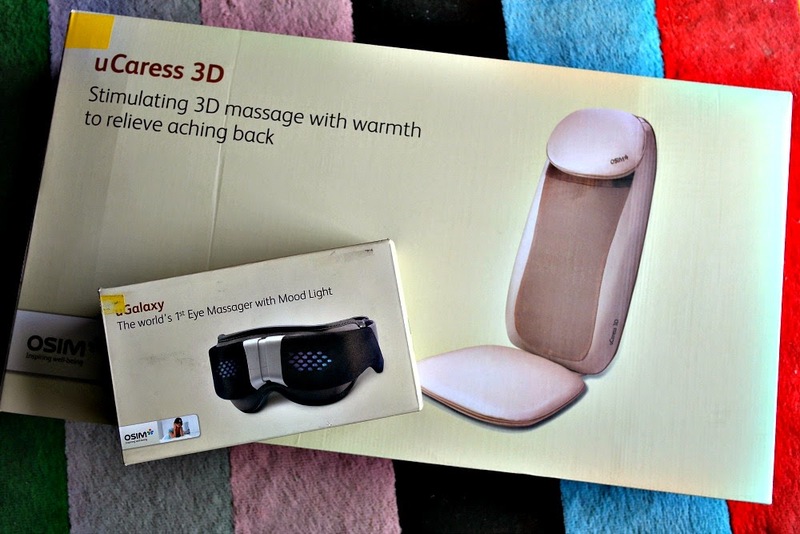 So a couple of great presents for me (and my husband) are the uGalaxy and the uCaress 3D from OSIM. 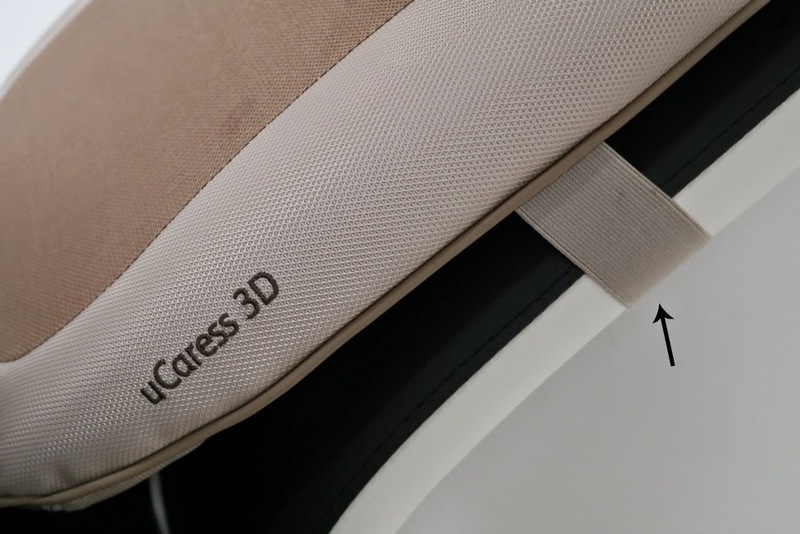 The uCaress 3D ($328) can massage the entire back to relieve stress and tension. 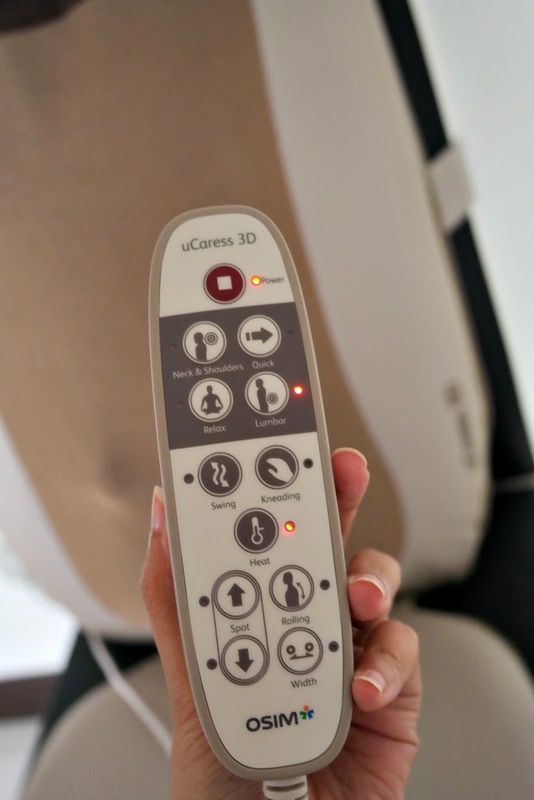 The soothing warmth in uCaress 3D helps to prepare the body by loosening stiff muscles and joints, so that you benefit from the full curative effects of the massage. Besides relieving back aches and pains, it also aids circulation which increases the flow of blood, oxygen and nutrients for quicker recovery. 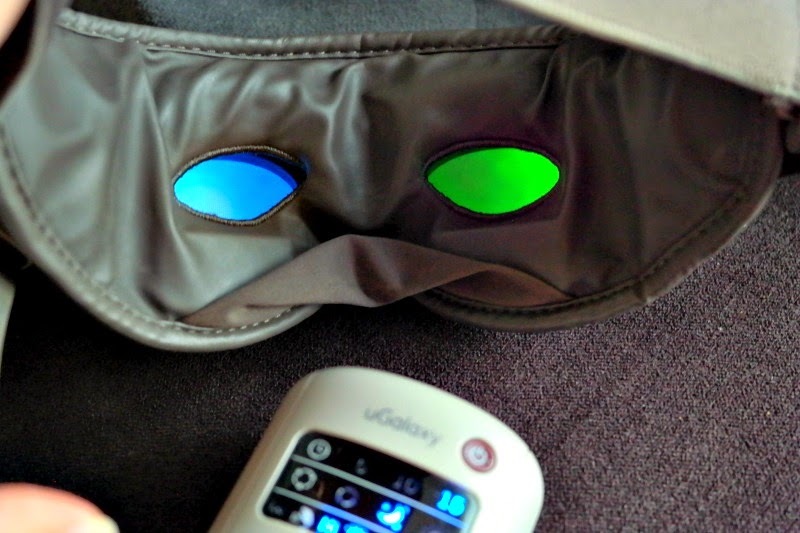 I use the uCaress 3D daily because I work from home... 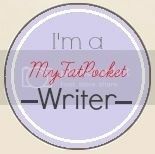 I use it when I'm on my laptop blogging and when I'm just doing my admin stuff. 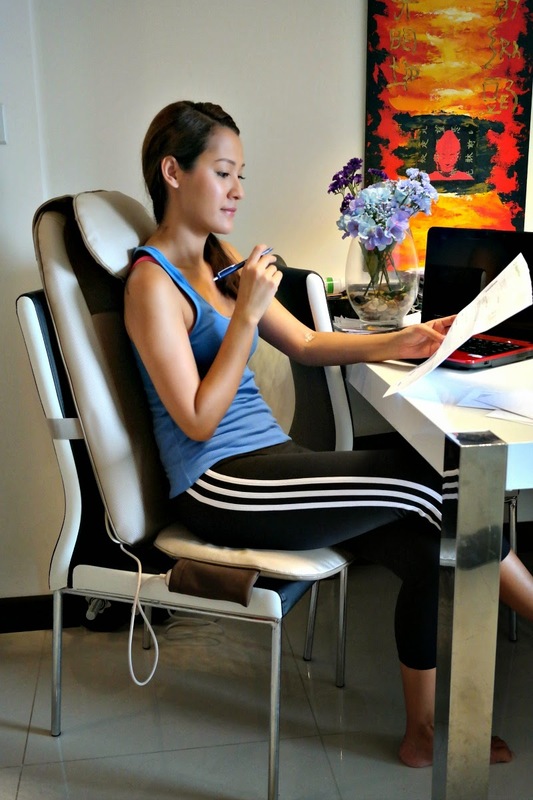 My dining table doubles up as my 'office' and the chair is normally so uncomfortable to sit on for hours... but with the OSIM uCaress 3D, I just fit it onto my existing chair and I've got an ergonomically designed 3D massage chair. This chair has 3D massage nodes which run down my entire back as well as my neck and shoulders. Shiok! You can fit it practically on any chair you have, there's a thick elastic strap which will hold it firmly in place. 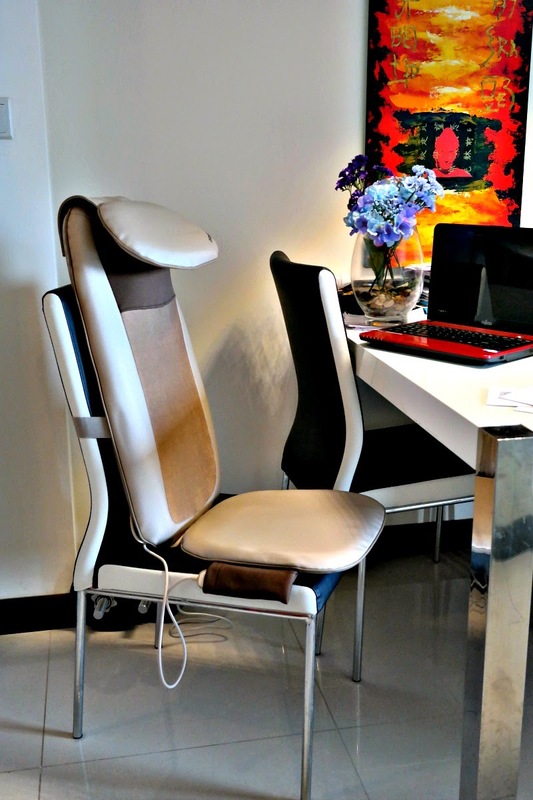 I feel it works really well on office chairs too so you could take the uCaress 3D to you work place to enjoy. There's a little pocket on the side of the seat where you can slide the controller in. The tan and beige colours of this chair are very easy on the eyes. The design is simple and practical (yet the technology inside it is so advanced!). All OSIM products come with manuals, but to be honest, I never read any manuals... I always just open the box and start using it straight away. I'm impatient like that. The controller is user friendly and easy to understand. You can choose any of the 4 preset massage programmes to help relief back aches and tension caused by a stressful lifestyle. There's a Neck & Shoulders mode (target relief of neck and shoulder aches), lumbar mode (this focuses on the lower back), Relax mode (a combination of gentle kneading, rolling and swing massage to relieve tension), Quick mode (for a quick and effective back massage). Or you can select from 3 manual selections - Kneading, Swing and Rolling. You also have the option to turn the heat on or off... but with the heat on, the warmth makes the massage even more soothing. The warmth helps relax my back muscles. I love it! This massager is quiet, and versatile enough to be used in so many situations. When I'm not at my desk, I use it when I'm watching TV or just relaxing. The 3D nodes which run up and down my back kneading my muscles really do feel like the hands of a massage therapist. 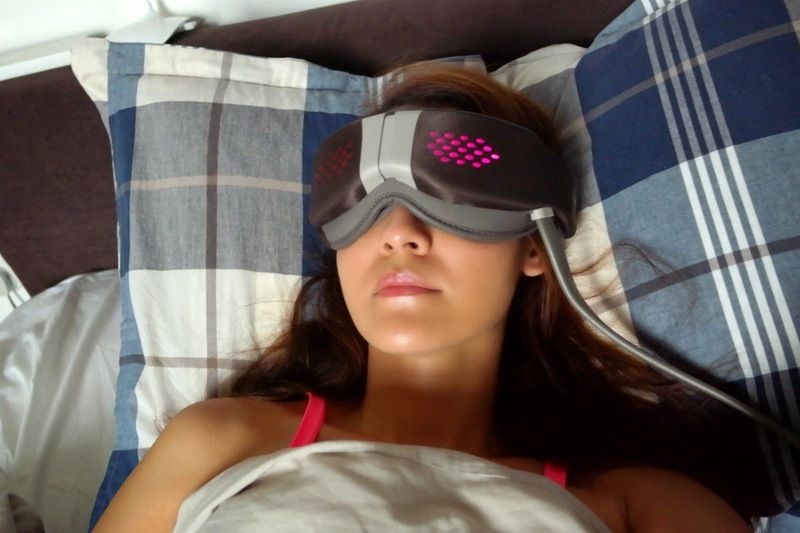 It fits comfortably on my face, the strap is adjustable and the eye frame is bendable. It's battery operated (4 AA bats) so I don't have to be next to a power source to use this, and I can travel with it. 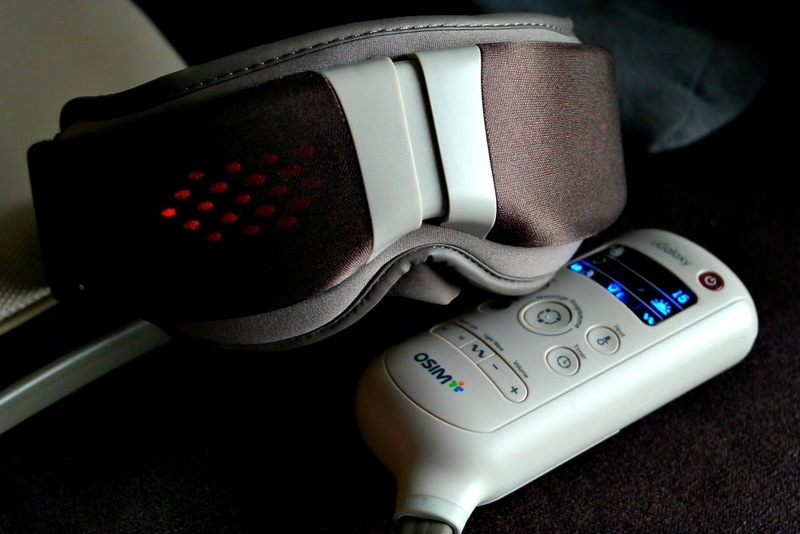 There are 3 scientifically research mood light programmes (RELAX, BALANCE and ENERGISE) developed by physicist and mood light specialist Anadi A.
Martel are designed to gently stimulate brain activity to help you achieve the most desired state of relaxation, balance and rejuvenation. 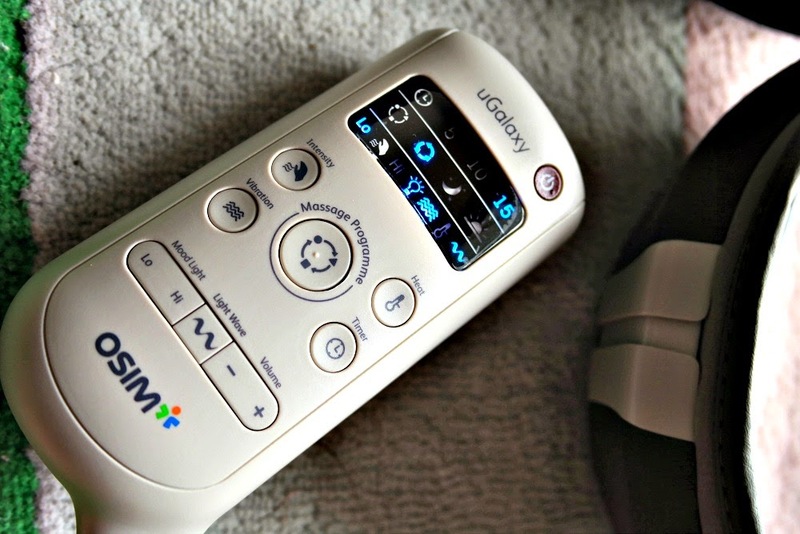 The built in Speakers play 3 unique music pieces for enhanced relaxation. I love the one where there's nature sounds and birds chirping from afar. There's no need for external headphones or additional messy wires. I love unwinding in bed and falling asleep while getting my head massaged ... plus even better because of mood lighting and soothing music! I'm thinking of one for my mum this Christmas because she always has headaches and backaches. If you're already thinking of what to get loved ones this Christmas, do consider the plush & pleasurable festive favourites like uInfinity, uDiva, uPhoria Warm and uShape. There are also affordable stocking stuffer gift sets that you can mix and match to suit all lifestyles, needs and preferences. This season there are OSIM Christmas Gift Sets from $68 available in all OSIM outlets and on the OSIM Webshop - OSIM.com- from 1st Nov onwards. Also, stay tuned to their Fb page and website for their Christmas Weekly Specials! 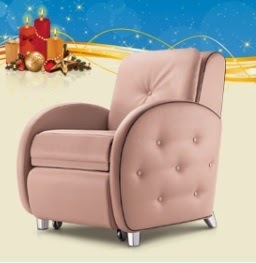 Want to win OSIM Gift Sets in time for Christmas??? :) Head to my Instagram @hollyjean69 . 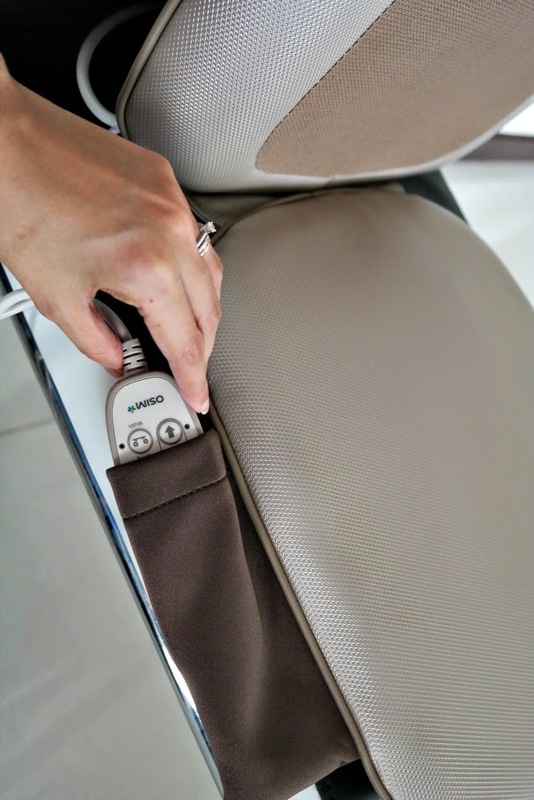 Regram/repost my #OSIMXmas14 IG post and in the caption tell us which OSIM products you want for Christmas. 5 winners will be selected to win $68 gift sets. 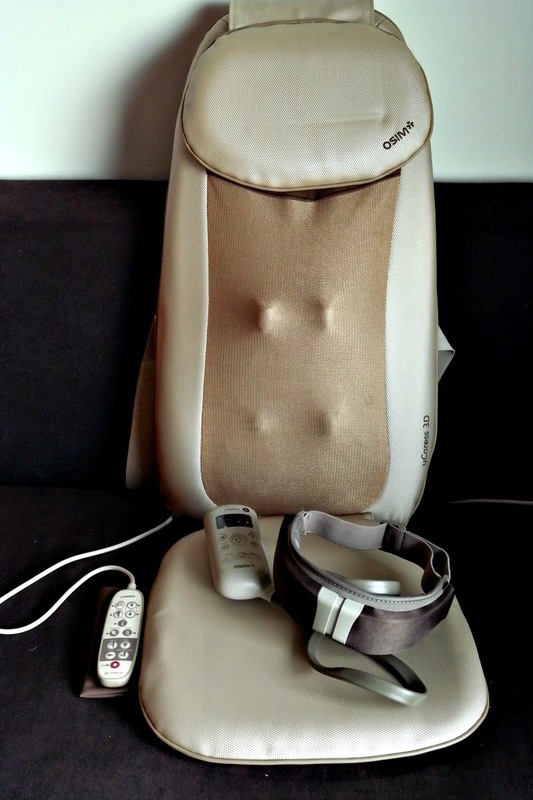 Visit www.OSIM.com to see which products are available. Contest closes 8 December. 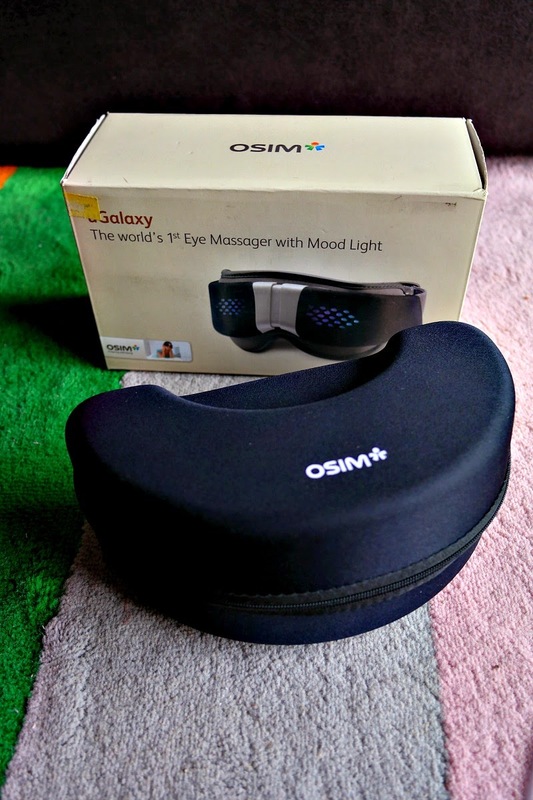 Winners will be announced on the OSIM Facebook page. you look like vonda is "BREAKING AMISH"
you look like vonda in "BREAKING AMISH"